We know, we know. Fall isn’t even “officially” here yet, but that doesn’t meant we can’t be excited for everything the season has to offer. Hot chocolate, cozy sweaters, and all-things-pumpkin are almost here and we simply cannot wait. 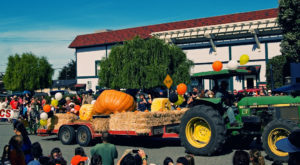 If you’re the type of person that loves to get festive during this time of year, you’ll want to mark your calendars for this epic pumpkin festival that’s making its way to Northern California in October. The traveling festival visits just a handful of cities in the nation and you’re probably within short driving distance of one of them! Read on to learn all about what this festival has to offer and where you’ll find it. 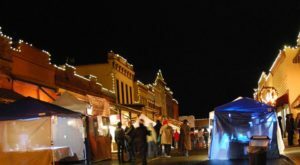 Start making plans now to visit the Gold Country town of Auburn in October. 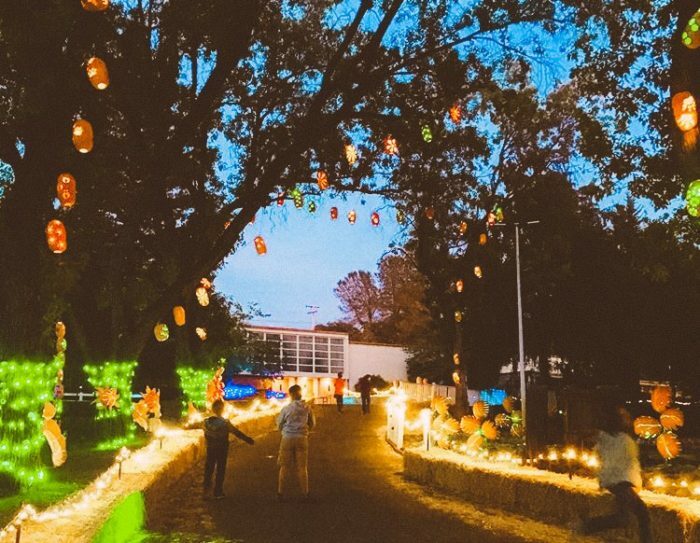 This is when one of the most spectacular pumpkin festivals in the nation will be taking place and it's the perfect way to celebrate fall and, of course, Halloween! 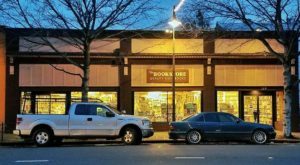 Pumpkin Nights will take place in Auburn from October 17 through November 4. The festival will open up nightly from 5:30 pm to 10:30 pm during this time. 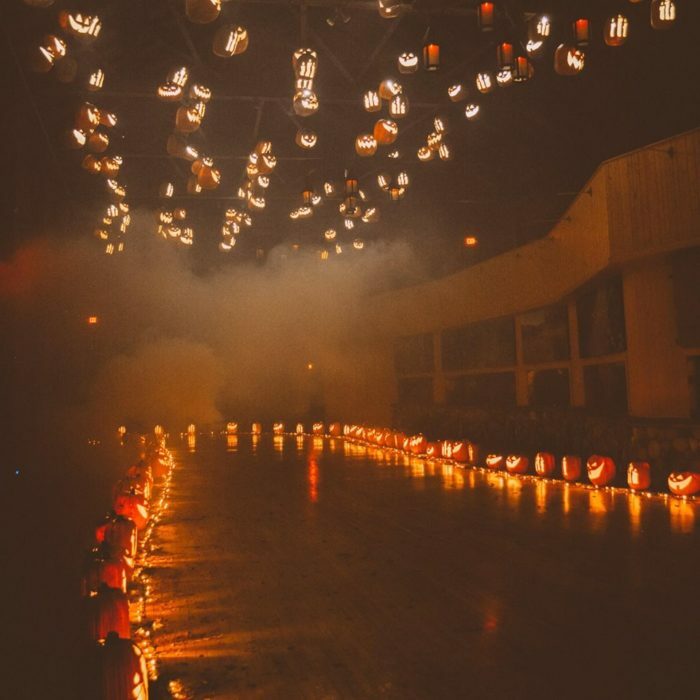 This awesome Halloween-inspired event is bound to become your new family tradition. It's seriously that amazing. 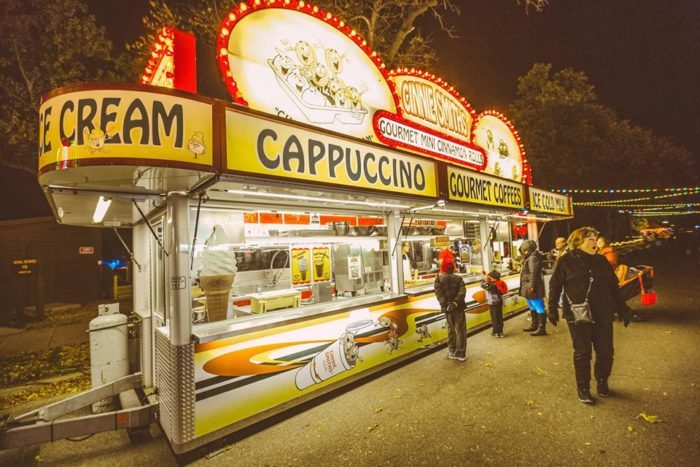 Pumpkin Nights was founded just two years at the Minnesota State Fairgrounds. 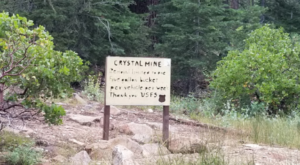 It now runs through the month of October in four different cities across the U.S.: Salt Lake City, Los Angeles, Denver, and Auburn. The festival's mission is clear. It's a magnificent celebration of one of the most magical times of the year, complete with spooks, scares, and a showcase of local artists. There's something for the entire family at this one-of-a-kind festival. Both children and adults will be utterly mesmerized. 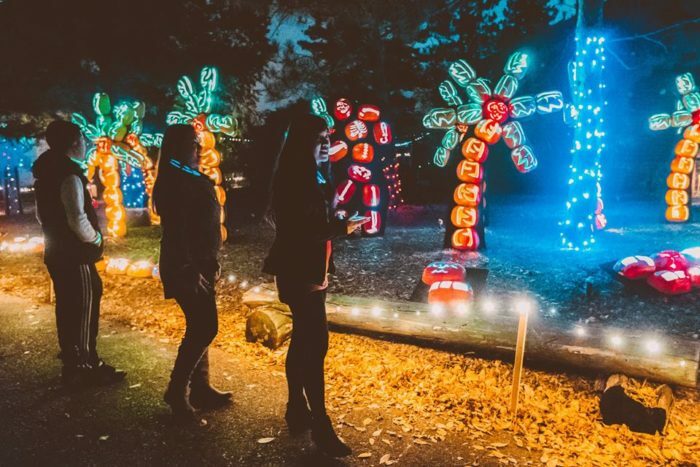 The festival is a wonderland of over 3,000 handcarved pumpkins. It's a spectacle that's sure to blow you away! On top of that, you'll discover a variety of entertainment and games awaiting you at the main festival area called "Pumpkin Central". The half-mile walking path through the festival is simply awe-inspiring. 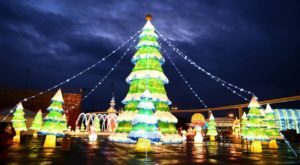 Prepare to be bombarded by a multitude of larger-than-life displays and mult-sensory experiences. Be sure to take a walk down the fan-favorite attraction known as "Pumpkin Passage". The delightful smell of pumpkins in the air, a mysterious foggy atmosphere, and enchanting music will lure you in. 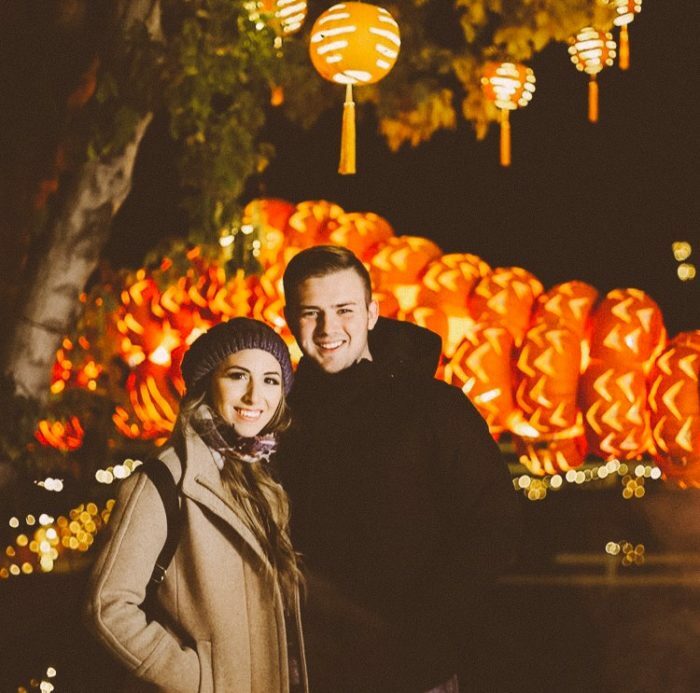 As you look up, you'll notice hundreds of magical jack-o-lanterns hanging right above your head. 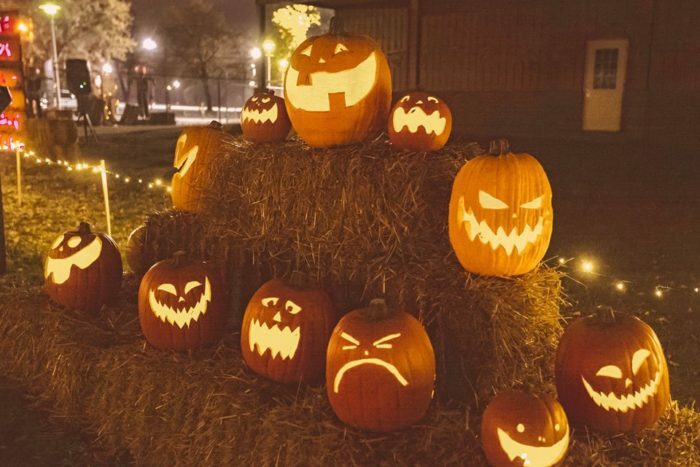 Pumpkin Nights is a totally family-friendly event. 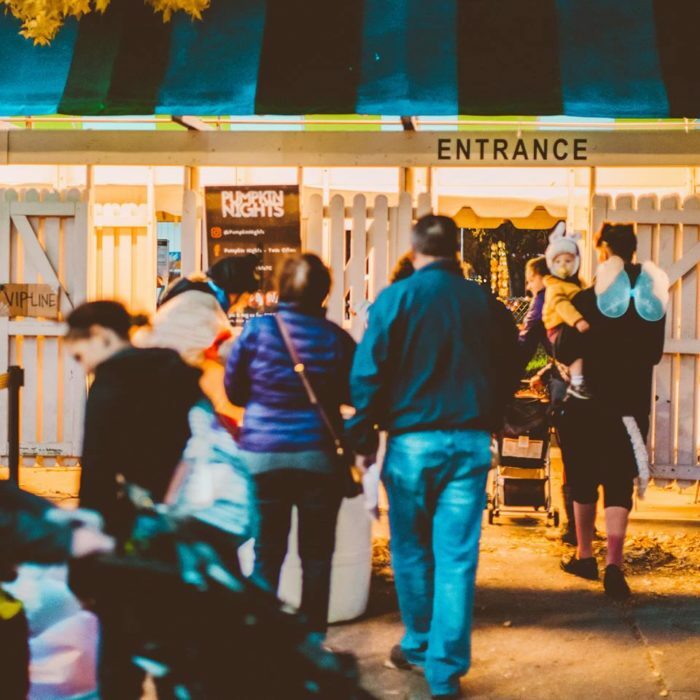 Although there are some spookier elements integrated into the festival, people of all ages will be able to enjoy this unique celebration. There's truly no better way to commemorate the fall season so be sure to purchase your tickets soon. 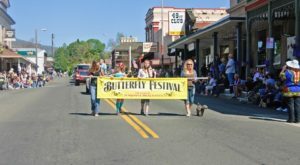 The festival will take place at Gold Country Fairgrounds, located at 1273 High Street in Auburn, CA 95603. Tickets are $20 for adults, $16 for children and seniors, and free for kids 3 and under. 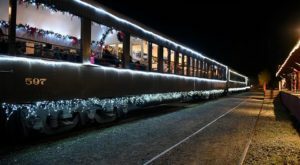 There are discounted tickets for families and late-evening. Click here for more information. 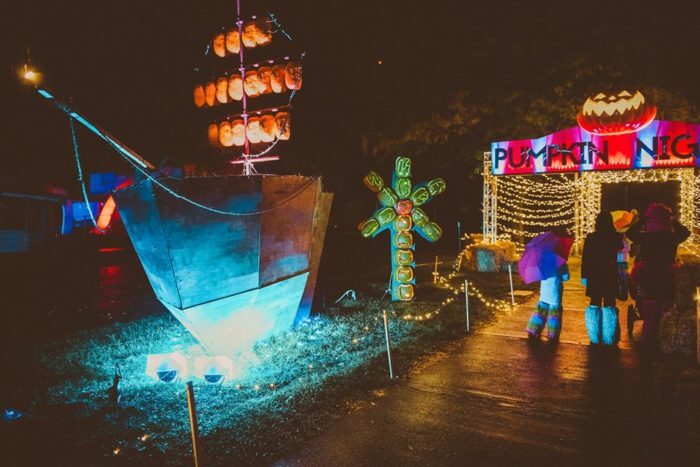 Doesn’t this pumpkin festival look epic? We definitely do not want to miss this! We can’t wait for the new season to get here. 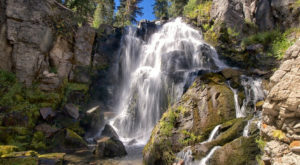 Check out these 13 Undeniable Signs That Fall Is Almost Here In Northern California to get into the spirit!